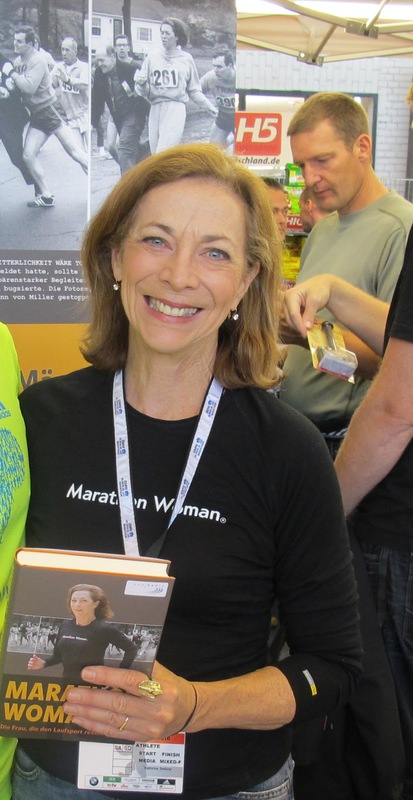 Kathrine Switzer is famously known for being the first woman, with a bib, to run the Boston Marathon. As a result of the acquisition of her bib, due in part to her filling out her name as K.V. on the entry forms, her determination became well known from the images takenof a male race official trying to push her off the race course. Kathrine, who will run the Boston marathon again this year, on the 50th anniversary of her landmark performance, has been given word of a huge honor. As an ode to her 1967 race, the Boston Athletic Association will retire the bib number 261, the number she wore on the infamous day. 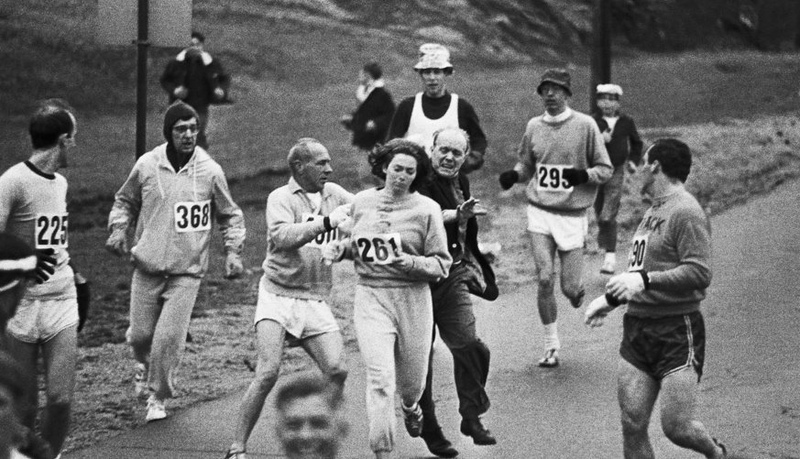 At the time, the Boston Marathon was a men’s-only race and refused to allow women to run, let alone provide them a bib. Bobbi Gibb got away with running in the race a year prior, by jumping out of the bushes after the race started, after she was denied an official bib. The race has only retired one other number in its 121-year history: No. 61 for the 61 races started by Johnny Kelley. Congratulations Kathrine and thank you for paving the way for women runners everywhere!